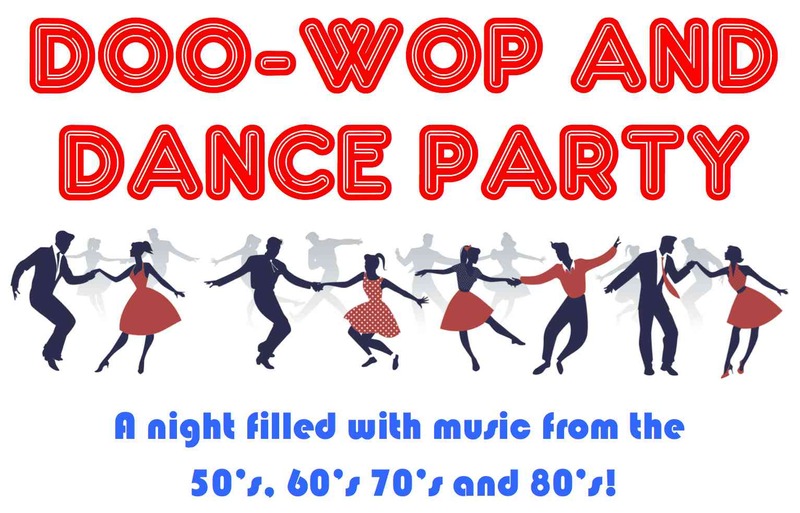 A night filled with music from the 50's, 60's, 70's, and 80's! Feel free to dress up and sing and dance along to some of your favorite tunes. Email littlevictory16@gmail.com your suggestions and we will do our best to make it part of our show! May 5th at 3:00 PM!!! !